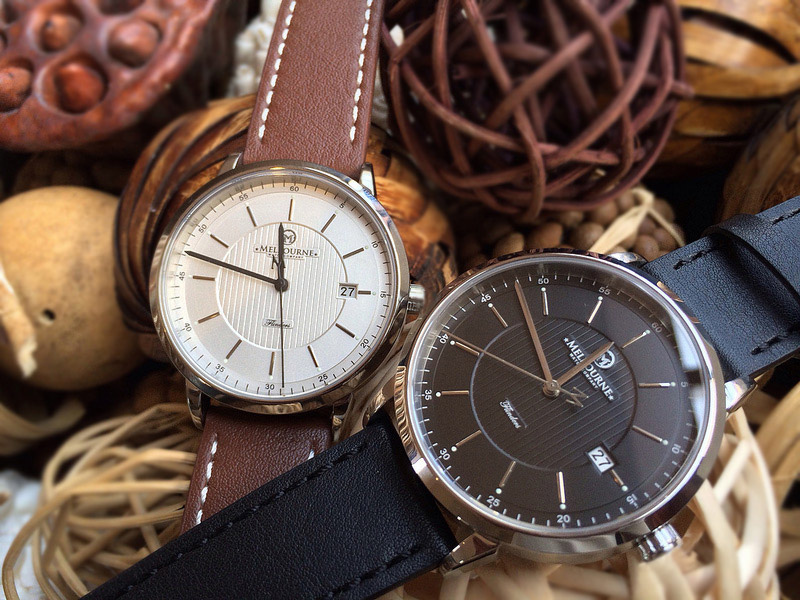 The Australian Melbourne Watch Company debuts with two Flinders Automatic dress watches. 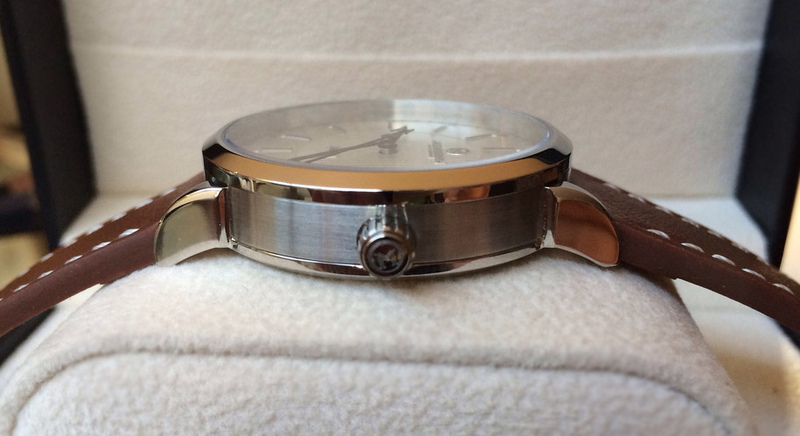 Sujain Krishnan, the founder and owner of the Melbourne Watch Company, was looking to create an affordable dress style watch with a mechanical movement and a slim case. The result of his research is the Flinders Automatic, named after Melbourne’s iconic Flinders Street Station. The Flinders automatic comes in two versions — a white dial with silver markers and black hands or a black dial with silver markers and silver hands. The photos in this story are pre-production models, in the production version of these watches, the luminous dots at the end of the hour indexes will actually be made of stainless steel. The multi-layered dial has a guilloche decorated centre and displays a date window at 3 o’clock, everything being covered with a flat, anti-reflective sapphire crystal. The sweep second hand bears the “M” from the company logo, a nice original touch that enhances the unique identity of the watch. 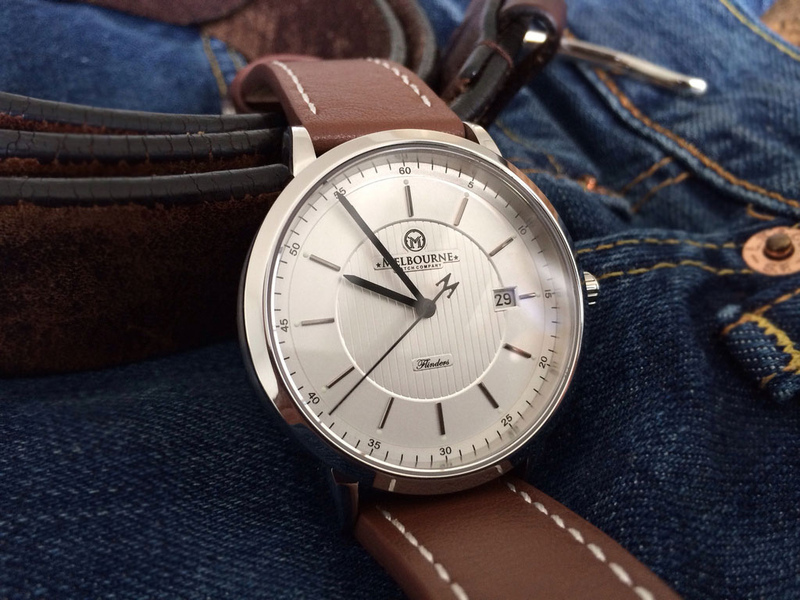 The 40mm stainless steel case has a relatively slim profile of 9.8mm that will make it easy to wear with a suit. The see-trough sapphire crystal back of the watch displays the top grade Miyota Cal. 9015 self-winding movement. Inside the watch you’ll find the reliable Miyota Cal. 9015, a 24 jewel movement beating at 28,800BPH and with a power reserve of 42 hours. 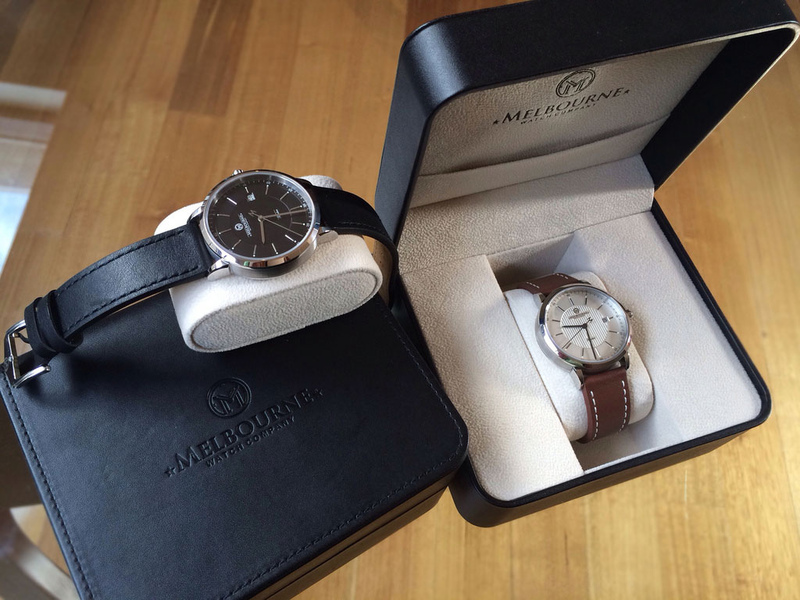 The Flinders will be shipped in a very elegant leather style box featuring the Melbourne Watch Company logo. 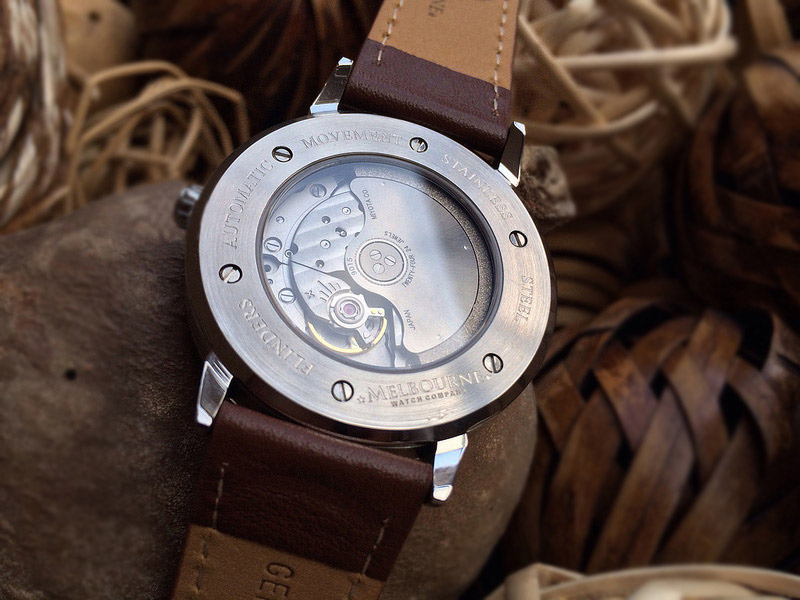 As many micro brands these days, the Melbourne Watch Company too is raising founds trough crowd-funding. Their Indigogo campaign that will end in January 6, has already reached its goal. You still have a few days left to check it out and benefit from early bird pricing or have a hold on a nice perk. To find out more about the Melbourne Watch Company head over to www.melbournewatch.com.au.